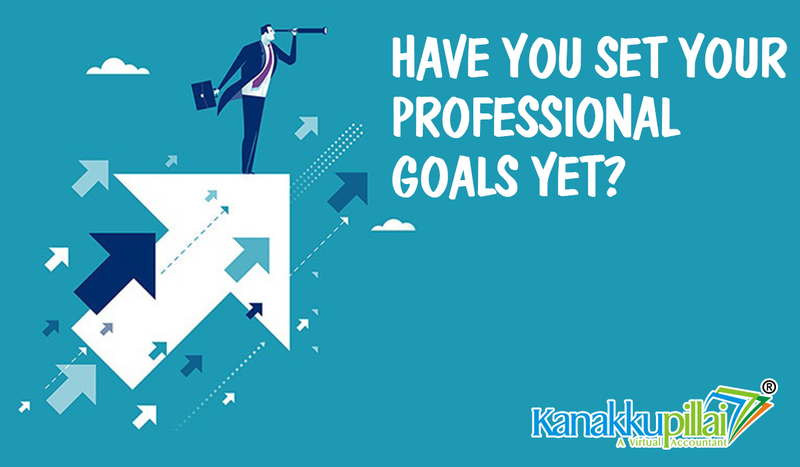 Home / General / Have you set your Professional Goals yet? Top quality education of their children is a high – priority agenda for parents in India; at least for the urbane folks. The opening up of Indian economy with economic reforms in early 1990’s brought with it an influx of alternative career opportunities. The IT, ITES, hospitality, healthcare, fashion, journalism, aviation and various other industries opened up a plethora of professional choices for students. Parents also heaved a sigh of relief because they no longer found themselves constrained by the conventional “Doctor” or “Engineer” career choices for their children. But the happiest of the lot were the students, who got opportunities to explore their passions and interests in so many varied & interesting fields. The compensation packages went sky-rocketing and so did the job benefits that came with these career choices – Opportunities to travel both domestic & international, stock share with employers, fancy condos and chauffer driven cars. The working hours went into frenzy because we were no longer catering only to domestic clients but have our colleagues, counterparts, clients spread out in all different time- zones across the world. Amidst all this growth chasing rat-race, somewhere we have forgotten to either set out or re-visit our professional goals; that we had once happily defined for ourselves. If you find yourselves in either of the categories above, we are here to help you with re-defining your career/professional goals. This is it — the single most important word is not Job, its love. Your primary, overarching, life-defining career goal must center around what you love. You figured out what you love when you were young, and then somewhere along the way you lost it in the noise, the pressure, and the clutter of everyday life. It’s time to probe and find out what is your inner purpose – that inner calling which gives you the most kick, the most high! Once you have laid your finger on it, go all out to marry your inner purpose & outer purpose. Find out ways & means as to how you can use your profession to fulfil that inner calling. It could be as simple as associating with a creative pursuit of fine arts or engaging in philanthropic work. Crafting a great resume is about more than landing a job. Crafting a great resume is about learning how to think from someone else’s perspective. If you can imagine what someone else wants to see in a great resume, you can view other things from their perspective too, and that’s important in the professional world. Provide your name, work experience and corresponding titles, education, relevant skills. Consider the position you’re applying for carefully and focus on information relevant to it. 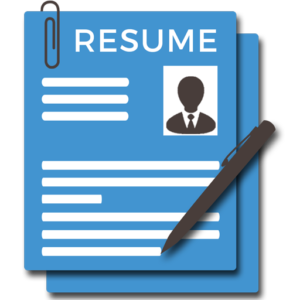 A one page resume with just the right wording is very appealing to interviewers. Be basic but let your personality shine through. Check for typos, misspelling, and grammatical mistakes. 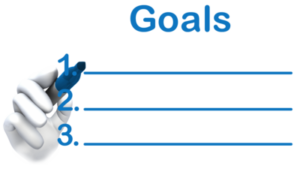 We all know about the S (Specific); M (Measurable); A (Achievable); R (Relevant) and T (Timed) goals. In addition you need to push yourself to make these smart goals ultra-smart. How do you do that? Don’t settle at the same level of output every day. And definitely don’t settle at low standards. Think about quality and do your absolute best. Strive to be better in whatever you do every day. Have you ever come across the saying, “Think carefully because what you think tends to manifest”! Use your thought power to help you manifest your professional goals. Fill your mind with thoughts & vivid images of success, picture yourself and enjoy the moments of accomplishments and abundance and as you do so – soon they will become a part of your reality. There may be testing times as well, when things just don’t seem to go in your favour in your professional pursuits – this mental work filled with optimism & enthusiasm will help you stay positive and help tide over those situations with relative ease. To be able to achieve your goals, it is imperative that you draw out a comprehensive view of your strengths and your weaknesses. No matter what you have been told by your parents/bosses/siblings/colleagues – remember you are a UNIQUE bundle of goods & not so goods!. No one is perfect – The key to success is in developing a smart strategy of using your strengths in your career pursuits and seeking help from peers/colleagues/friends where you lack. Not only will this help you bounce forward with a much greater force, you will also develop a solid self-esteem about your own being. And finally, the KP team suggests that become a brand that stands-out. And the fastest way to do so is to craft your professional goals keeping in mind a larger good – so as every time you accomplish your goals, the benefits spill onto beyond your periphery – it could be your colleagues/friends/family/or general community. The more you learn to operate from “What is in it for us” rather “What is in it for me” – the more you will see the entire universe conspiring to support and thrust your professional goals like never before. Previous How do you rate on your Emotional Quotient Skill? Next Handy Tips to Balance your Work-Life! !